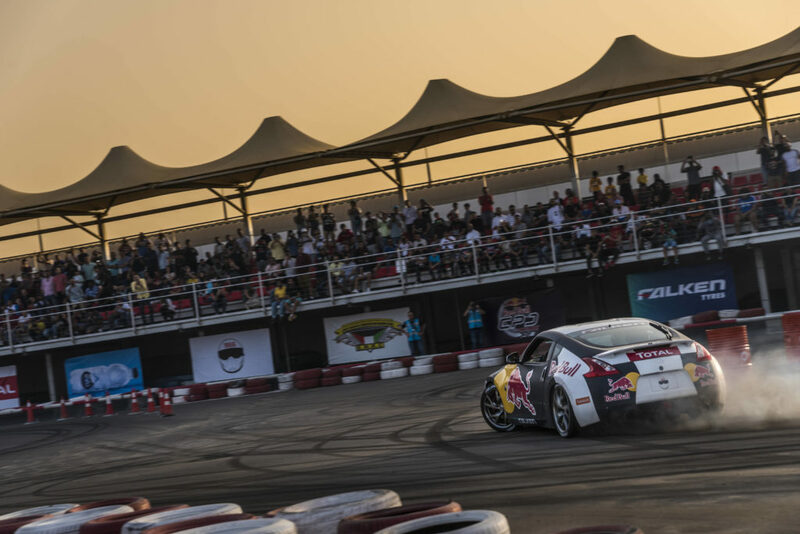 Red Bull Car Park Drift is once again back to Kuwait! The global qualifiers will be kicked off from Kuwait, moving from one city to another, with the series final hosted in Istanbul later in the year. 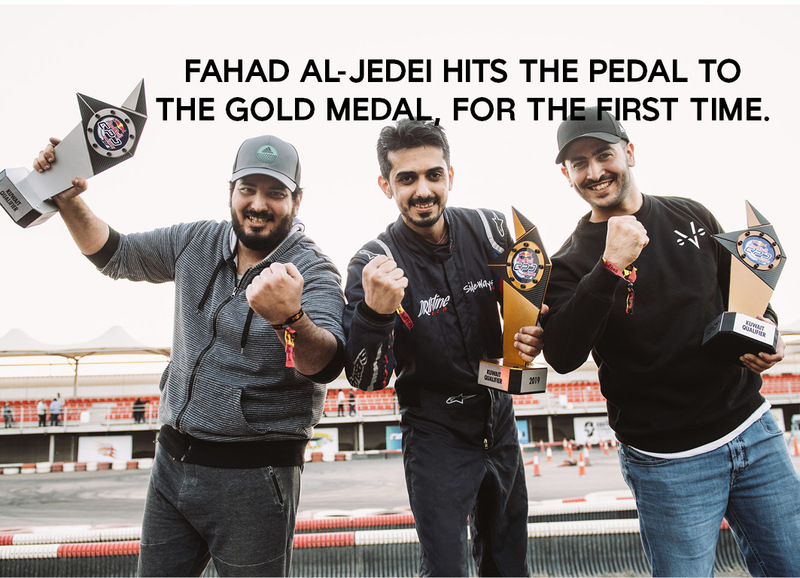 Only a couple months since Lebanon welcomed elite drifters competing for the 2018 King of Drift thrown at the Red Bull Car Park Drift Series Final, Kuwait is ready to rev-up its engines for the local qualifiers of the 2019 series on February 1st at Sirbb Circuit. 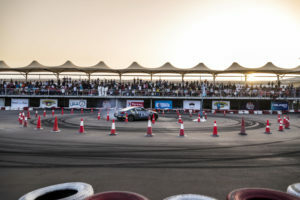 In celebration of eleven years since the first ever Red Bull Car Park Drift event in Lebanon, drifters will be competing to clinch the crown of the Kuwait 2019 King of Drift. 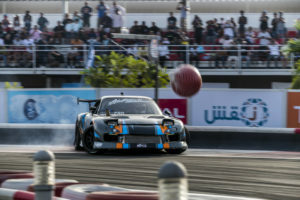 Having hosted a successful adrenaline-filled Series Final in 2017, Kuwait is, no doubt, in the position to impress thousands of drifting and motorsport fans alike. Red Bull Car Park Drift is organized by Basel Salem AlSabah Motor Racing Club and is sponsored by Falken Tyres and Platinum Gym. Over 2,500 spectators will visit Sirbb Circuit on Friday February 1st, to witness throne-thirsty drifters go head-to-head for the coveted title. 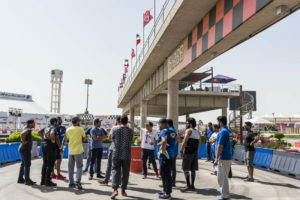 With only one drifter from each participating country, Turkey will welcome the 2019 Kuwait King of Drift at the Series Final where he will compete to claim the Series Final throne. 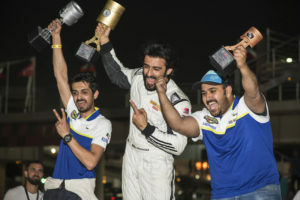 Kuwait’s drifter will face a fierce challenge for the King of Drift title, competing against drifters from twelve other countries that have participated in the series. 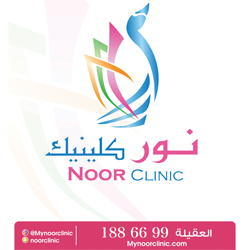 The 2019 will be kicked off in Kuwait on February 1st and the competition will continue with qualifiers in Egypt, United Arab Emirates, Oman, Kingdom of Saudi Arabia, Lebanon, Algeria, Mauritius, Tunisia, Morocco, Turkey, Georgia and Jordan. 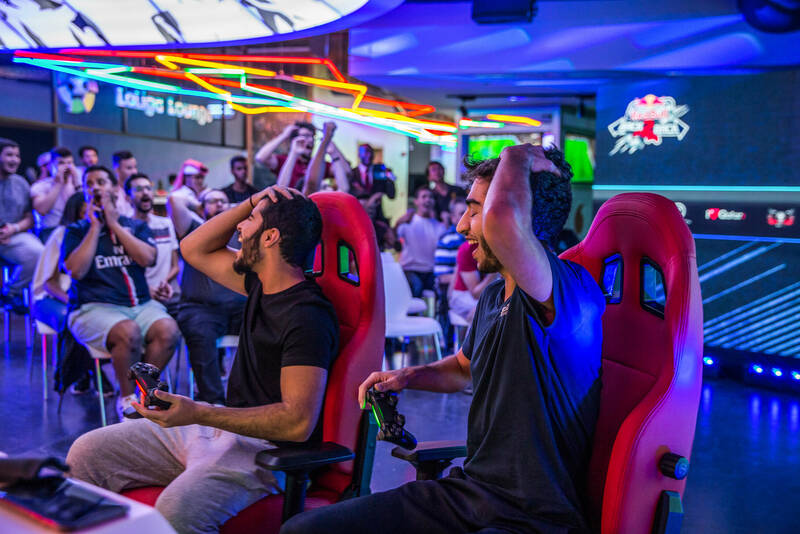 The competition, first hosted by Red Bull in Lebanon, is back providing drifting amateurs and professionals with the opportunity to highlight their skills and compete for the crown, while capturing the crowd’s attention. Last year’s final in Lebanon witnessed an exciting turnout, with Lebanese drifter, Oliver El Kik, securing the King of Drift crown after a stellar performance. Lebanon hosted the first ever Red Bull Car Park Drift event in 2008 making it possible for all underground drifters to put their skills to the test, and placed the spotlight on rally champion Abdo Feghali, making him a drifting legend. On a global level, the story of drifting goes back to the 1960s on winding Japanese mountain roads. A bunch of likeminded racers set out to beat their A to B times by exceeding the grip limit of their tires when taking sharp corners. It did not do much to help their racing times but instead evolved into an entirely different discipline. Drifting was born, and a Red Bull manager discovered the sport in 2005, deciding to spark a fire in the Middle East, a fire that still burns to this very day.